Coverage for health care, dental care, short term or long term disability, life insurance for any businesses operations, whether you are a sole proprietor, small business owner or a corporation. Life happens; marriage, mortgage, children, new job, start up business owner or partnership and financial planning for the future are all areas is needed. Hubbard Financial Services help individuals, families, and business owners like you plan for your financial security. We pride ourselves on developing a relationship with you so we know what you need and can anticipate some areas of planning you may not have thought of. We have the expertise, experience and the resources to make this a simple process. 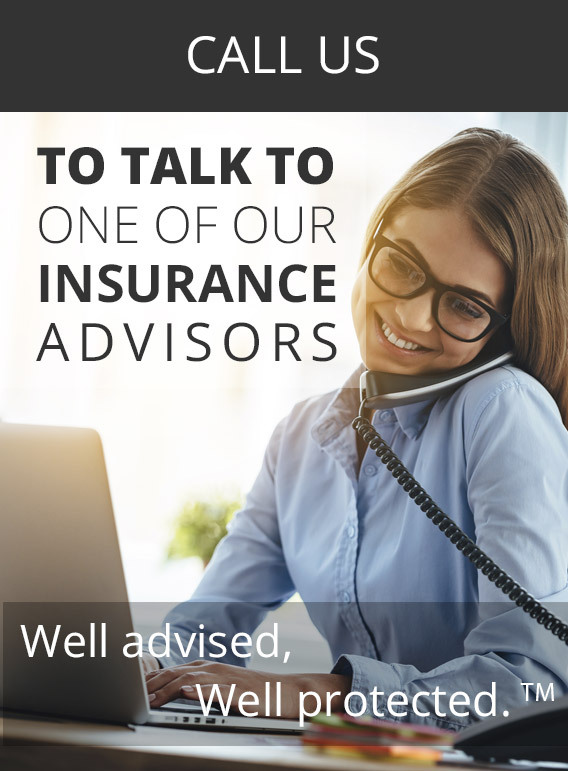 We can offer a wide variety of insurance and investment products for you as an individual, a family and business owners (no matter the size of the company). Group Benefits also known as Employee Benefits have become flexible and creative. They now offer broad coverage featuring healthcare, dental care, disability and more. Your Group Benefit Plan helps you attract and retain top valuable employees as a benefit to them and their family members. Group Retirement and Savings Plans (Group RRSPs) are also a valuable resource for your business providing retirement and savings solutions for groups of all sizes. Corporate Life Insurance offers solutions such as Buy/Sell Insurance, Key Person Insurance, Disability Insurance, Critical Illness Insurance and value added benefits such as Employee Assistance Programs (EAPs). All offer innovative and customizable value for your unique group needs. Whatever your group size, our Group Benefits Specialist have the knowledge and tools to help identify and meet your needs and benefits goals. Life Insurance benefits will vary depending on the type of coverage and protection you are looking for. There are a variety of options to select based on your individual needs. A life insurance policy can provide the benefits of protecting your family in the event of your death, to pay off mortgages, debts, or other related expenses. Health and Dental Insurance for individuals provides the coverage you need if you are self employed, retired, or have no available coverage under your employer group benefit plan. Medical costs do add up and certain benefits are not covered under your provincial health care plan. Health and Dental Plans can reduce your out-of-pocket payments for common health care expenses such as prescription drugs, dental care, vision care, registered therapists, ambulance services, medical equipment and much more. Disability Insurance assists to replace lost income if an accident or serious illness leaves you unable to work and earn an income. It protects the lifestyle you have by assisting in managing your ongoing expenses usually maintained by your employment income, such expenses as your mortgage payments, incoming bills, further protecting your finances for your children’s college education, and your retirement savings. Critical Illness Insurance protects your lifestyle as you recover from some serious illness or health risks such as cancer, heart disease, or stroke. Expenses such as private nursing or modifications to your home or vehicle to improve your mobility are some of the benefits of Critical Illness coverage. This coverage is unique to individual critical illness plans, as it is not available under provincial health plans nor most employer benefit plans. Individual Retirement and Savings Plans (RRSPs) are an easy way to start saving for your future and retirement. The sooner you start the more time your investment will have to grow and achievement of your retirement goal will be a success. 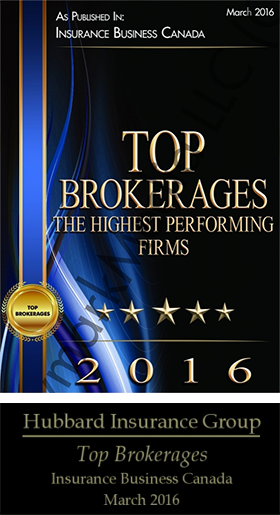 We at Hubbard Insurance Group are able to review all these areas of your insurance portfolio. We build a relationship with you to learn your needs, wants and goals so we can work with you in protecting the areas of your life and lifestyle. Alternatively fill out the Get a Quote form and we will contact you as soon as possible. Fill out our Get A Quote form and we will begin working on it right away! Protect your business property and assets as well as your reputation from lawsuits, accidents and more. Coverage for Directors & Officers protecting themselves and their organizations reputations from allegations of negligent acts. A happy and healthy workforce is more efficient and effective – Employee Assistance Programs help! 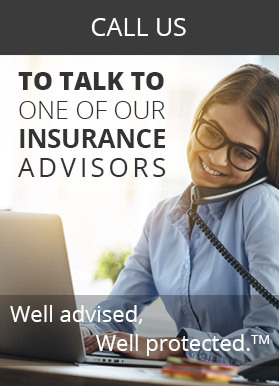 Contact Hubbard Insurance Group where you'll be "Well Advised, Well Protected"TM.